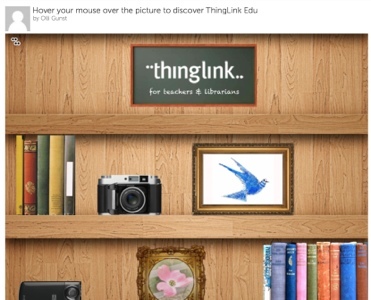 Thinglink is a tool that has many educational applications. See my diigo links for ideas and resources for using this interactive, creative tool. This thinglink Thinglink Edu is an excellent example of how to use it.